The goal of breast cancer screening is to find cancer at the earliest possible stage, before it causes symptoms or pain and when it is easier to treat. Much of our radiologists' work is integrated with colleagues in our Breast Center — medical oncologists, radiation oncologists, surgeons and pathologists. This collaboration includes performing procedures to better identify the precise location of a tumor for patients who need surgery; using MRI to monitor patients undergoing chemotherapy before surgery (called neoadjuvant chemotherapy); and performing screening for patients who have a strong family history of breast cancer or a genetic predisposition to cancer. Approximately 40 percent of women have dense breast tissue which can obscure small tumors, making them difficult to detect with routine mammography. Whole breast ultrasound can be used along with mammography to examine dense breast tissue. In accordance with Illinois law, our highly experienced radiologists report breast density to both patients and referring providers. This information is useful in determining whether or not additional breast screening should be considered. Between 5 and 10 percent of breast cancers are thought to be hereditary and are caused by mutations in a person's gene. 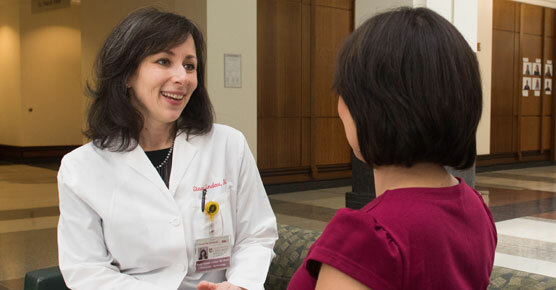 UChicago Medicine offers a comprehensive breast cancer risk and prevention program for patients who may have inherited a gene mutation associated with breast cancer (e.g. BRCA1 and BRCA2). Our oncologists work in tandem with board-certified genetic counselors to help patients understand the risks and benefits associated with genetic testing, guide them through appropriate screening and prevention options and provide more information for their family and their care. Women 55 and older should switch to mammograms every two years, or can continue yearly screening. All women should be familiar with the known benefits, limitations and potential harms linked to breast cancer screening. Understanding the biological makeup of breast cancer is an important first step to beating this disease. 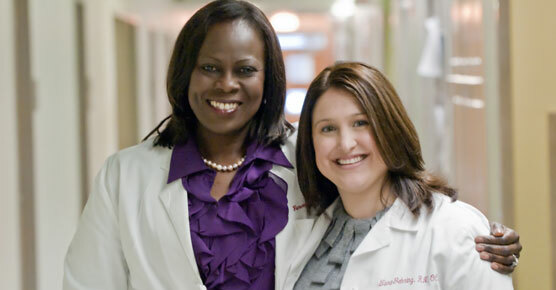 UChicago Medicine's breast cancer program includes board-certified pathologists who focus their practice on benign and malignant breast diseases. Dedicated pathology assistants ensure specimens are prepared effectively for fast and accurate pathology results. These results play a key role in informing treatment planning. 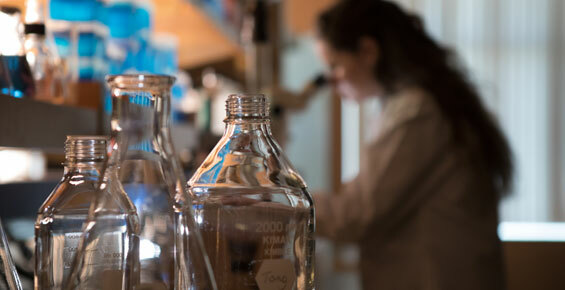 Beyond the initial pathology results, our pathologists provide crucial insight and expertise in the multidisciplinary treatment of breast cancer patients.